Mentadent SR (formerly Gibbs SR) is a brand of toothpaste owned by Unilever. 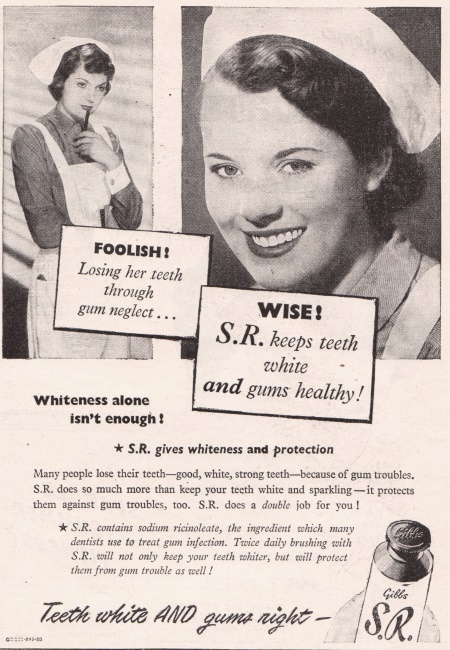 The product was originally named after sodium ricinoleate. 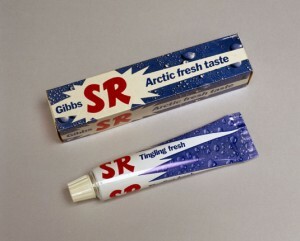 Gibbs SR was the first product to be promoted on UK television. The introduction of commercial television advertising was due to the Television Act of 1954 which created the commercial broadcaster ITV. The advertisement was first shown on 22 September, 1955 at 8:12, with a voiceover by Alex Macintosh. The advertisement was written and produced by Brian Palmer. Persil (also known as Dixan, Wipp, or LeChat) is a brand of laundry detergent currently and originally made by Henkel & Cie; but which is now also licensed for manufacture, distribution, and marketing in several countries by Unilever. 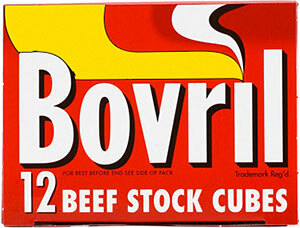 Henkel and Unilever both manufacture their own formulations. Introduced in 1907, Persil is notable because it was the first commercially available “self-activated” laundry detergent. The name, Persil, is derived from two of its original ingredients, perborate and silicate It is Unilever’s premium brand in the United Kingdom and the Republic of Ireland. 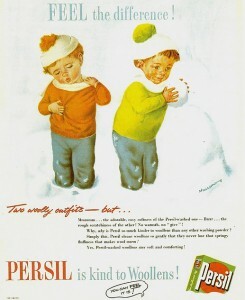 Persil is sold in many forms, with several “environment friendly” products. Surf is the name of a brand of laundry detergent made by Unilever and sold in the India, Ireland, South Africa and many other countries. In the United Statesthe Surf product line is owned by Sun Products. 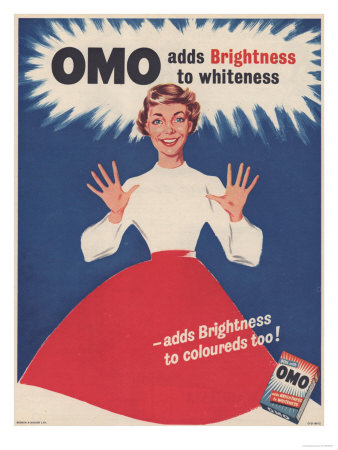 The brand Omo was used when it was introduced in Australia and New Zealand but in Australia, Surf as well as Omo are sold and they are both top- selling laundry detergents in Australia. Surf was introduced in 1959 after Rinso, formerly Lever’s best selling detergent brand, had declined in both sales and market share. Formulations of the detergent and the market segment targeted vary by region; in some countries Unilever also markets Persil detergent (but in others Persil is a Henkel brand).